Heathrow is committed to using its position as a national asset for the particular benefit of SMEs around the country – as committed to in Heathrow 2.0, Heathrow’s plan for Sustainable Growth. Our goal is to enable more and more UK SMEs to connect to new opportunities for growth locally, nationally and internationally. Through the Heathrow Business Summit we are working to connect SMEs with each other, with the airport, and, through the airport, to the world. The Heathrow Business Summit provides a unique opportunity for SMEs to connect and trade face to face with other SMEs, Heathrow’s supply chain, and in partnership with the Department for International Trade, explore exporting opportunities. 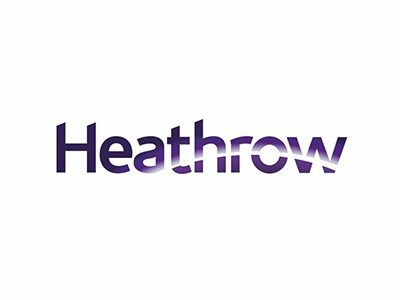 Register now for the chance to have 15-minute face-to-face appointments with Heathrow’s supply chain in a one-day event taking place at the airport. Attend up to 6 pre-booked appointments and take advantage of extra appointments on the day. Places are limited, so early booking is essential to guarantee your place. Registration fees to attend the Heathrow Business Summit will apply.